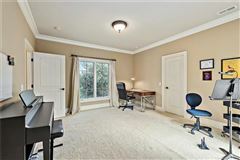 Incredible location just minutes to Uptown, South Park, schools, hospitals and easy access to the airport. 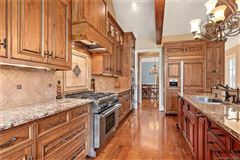 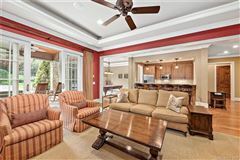 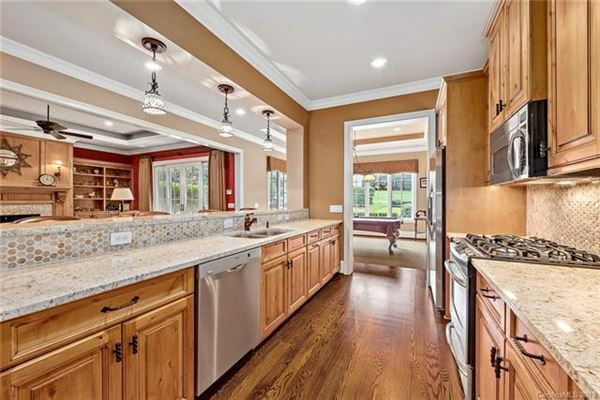 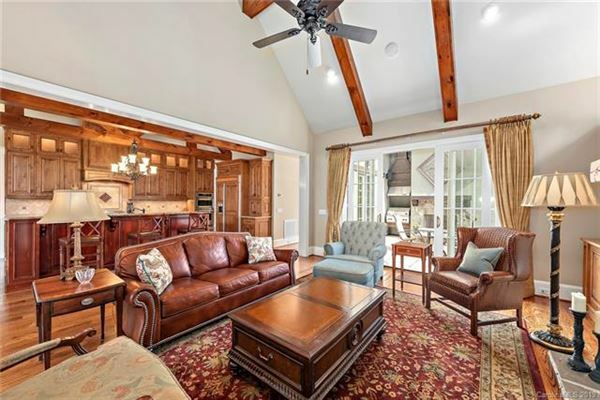 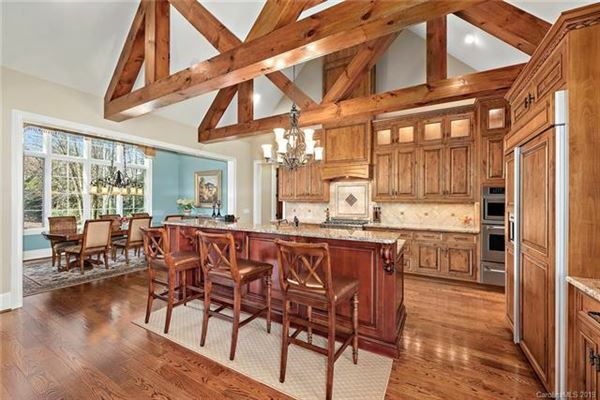 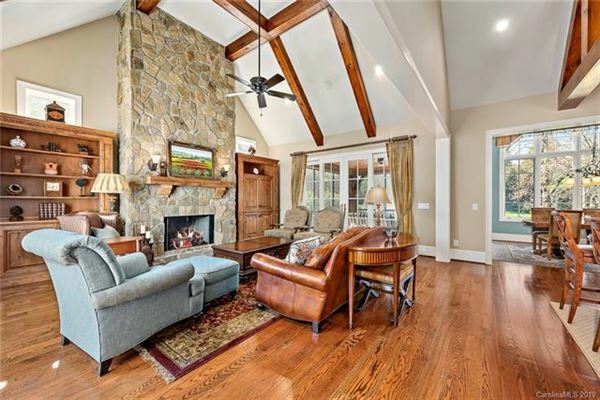 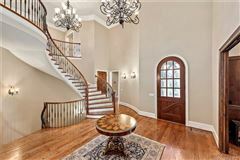 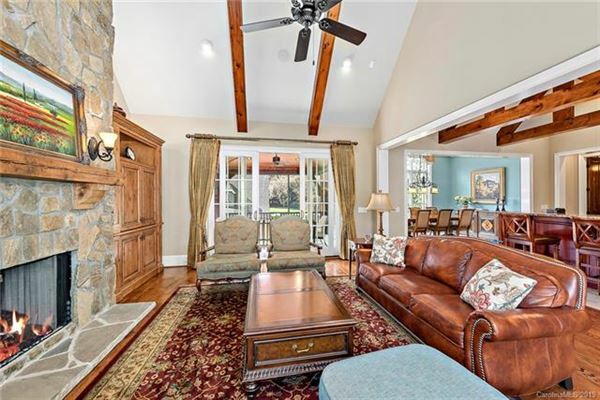 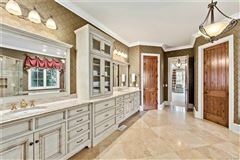 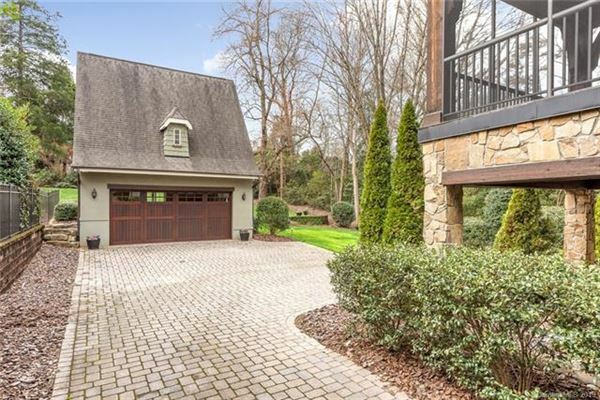 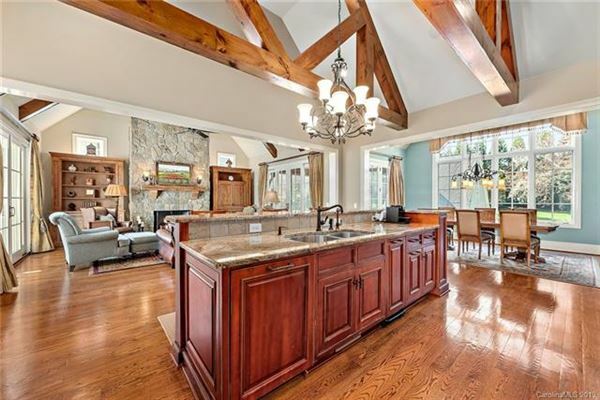 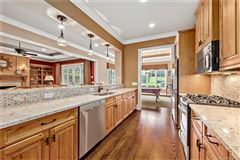 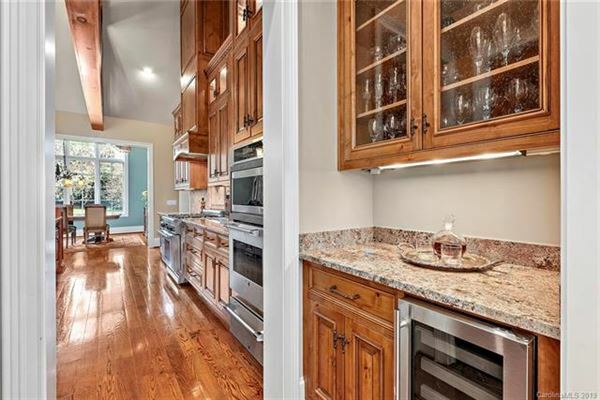 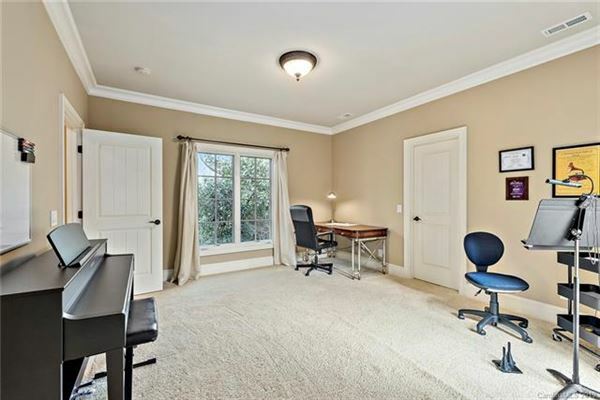 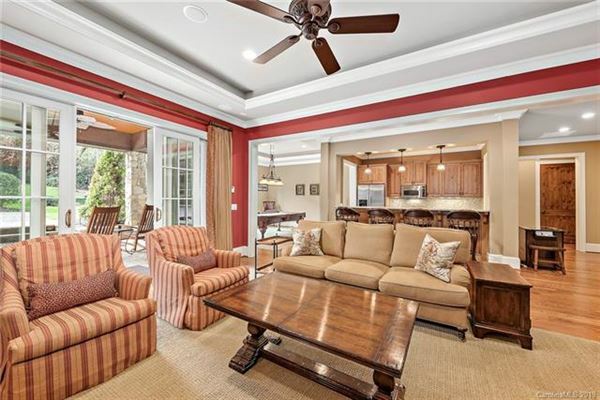 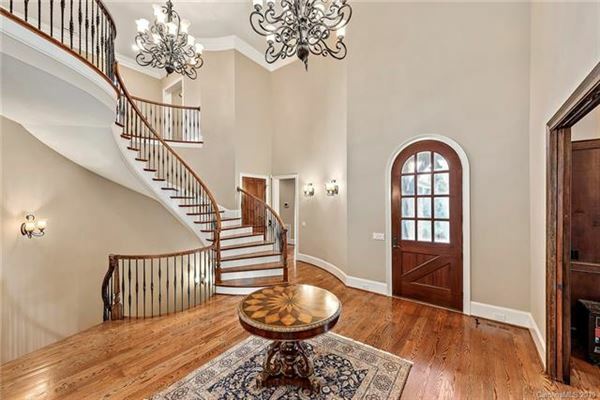 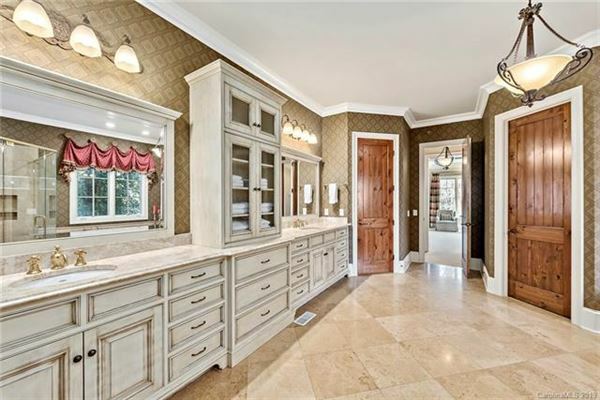 Wonderful, custom built home in Eastover Dienst Custom Builders as a personal home. 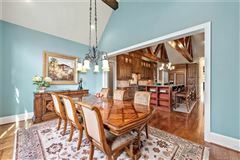 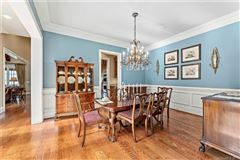 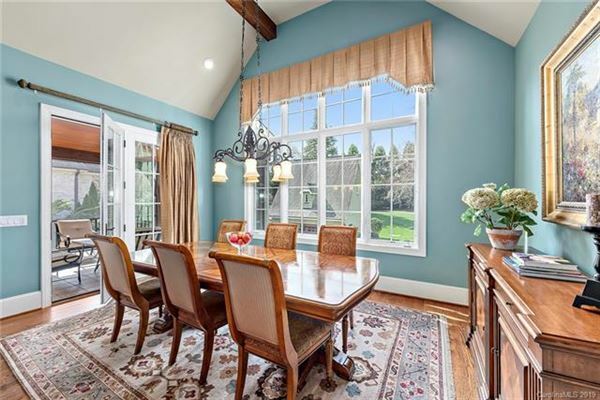 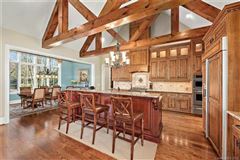 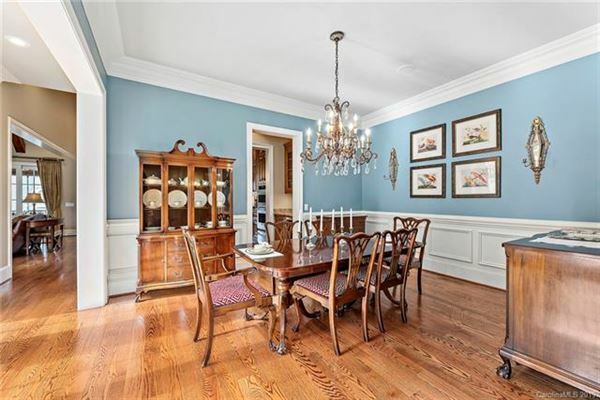 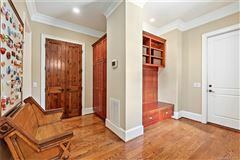 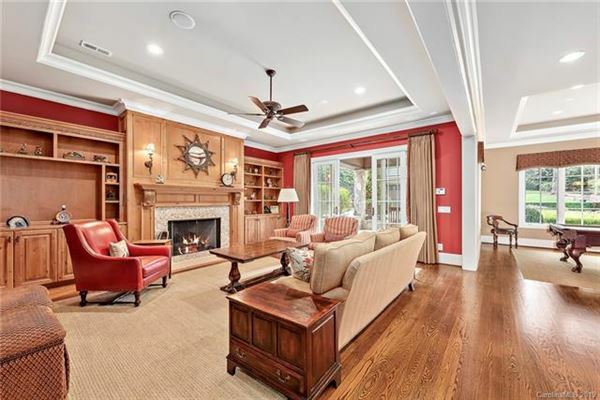 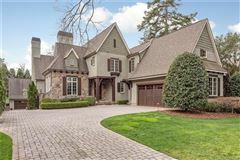 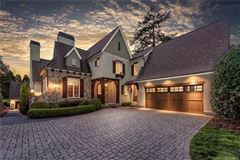 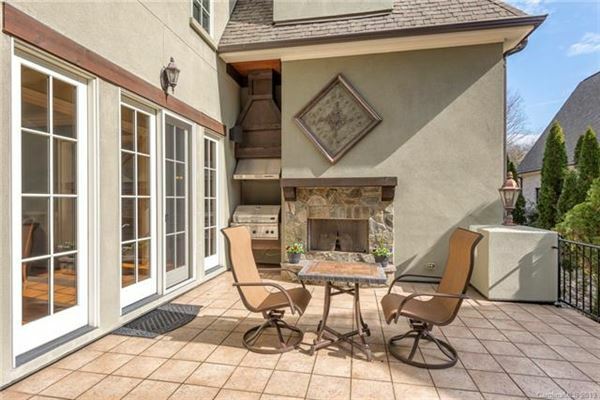 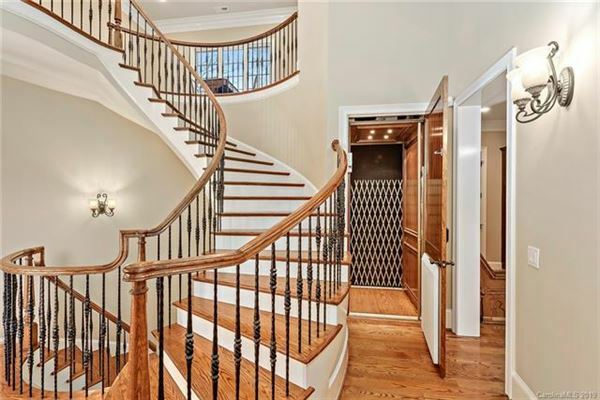 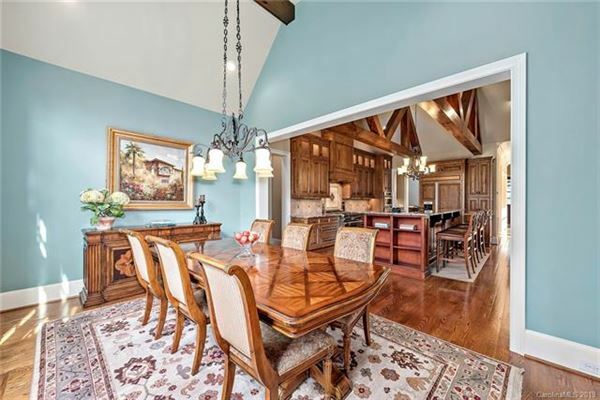 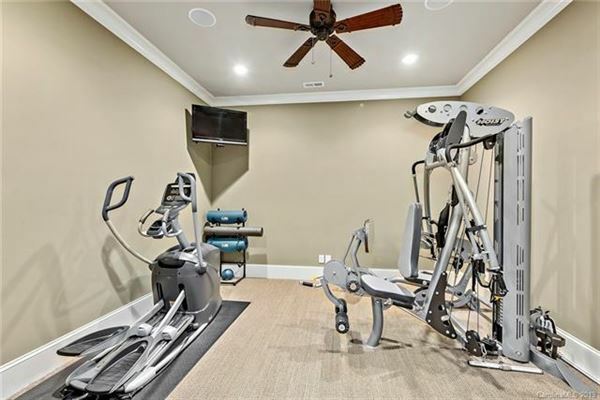 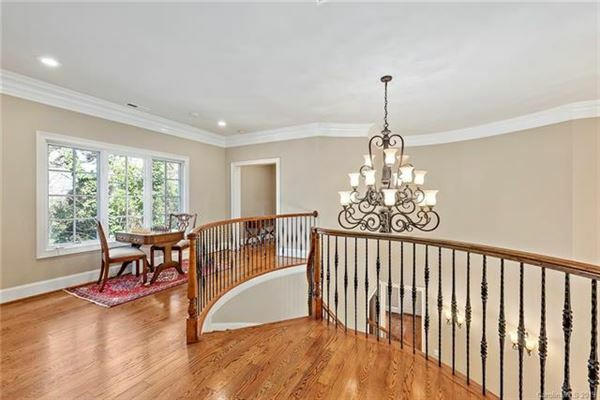 The noteworthy features include high ceilings, solid wood paneled doors, heavy moldings, wood beamed ceilings, three fireplaces, an elevator and two, two-car garages. 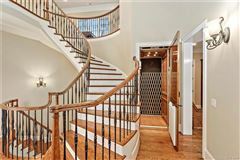 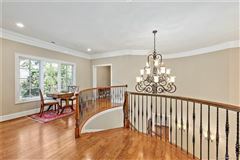 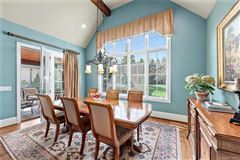 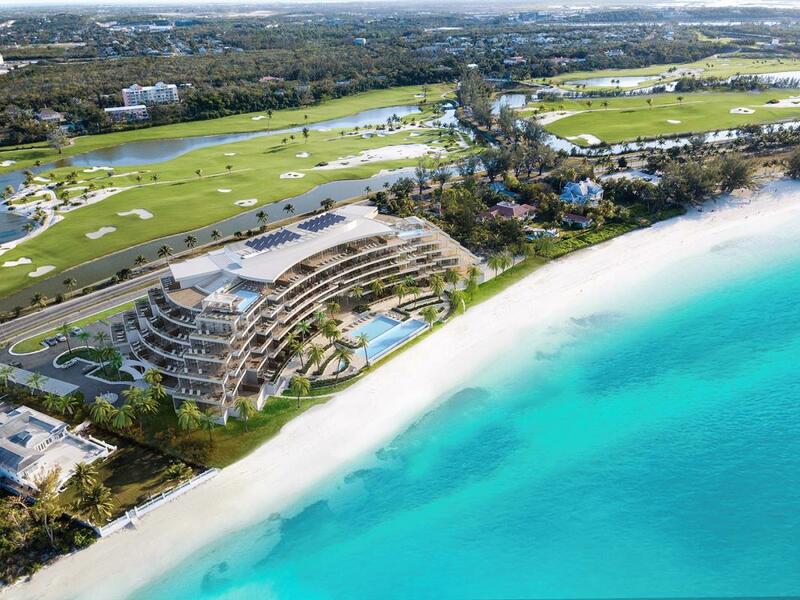 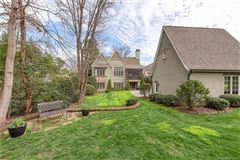 The main level includes a gracious foyer, living and dining rooms, a gourmet kitchen open to a breakfast room and family room. 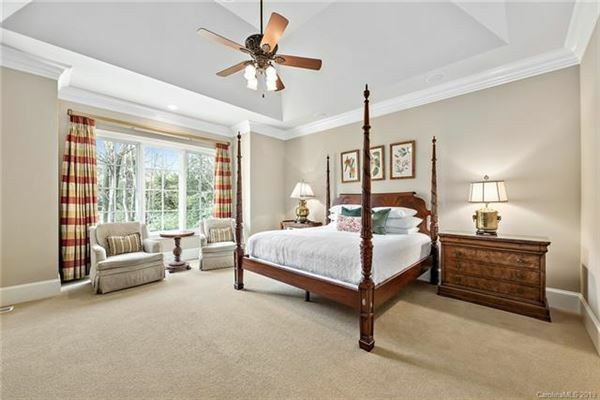 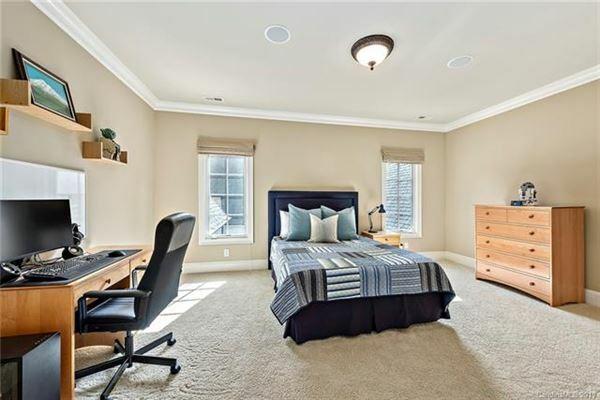 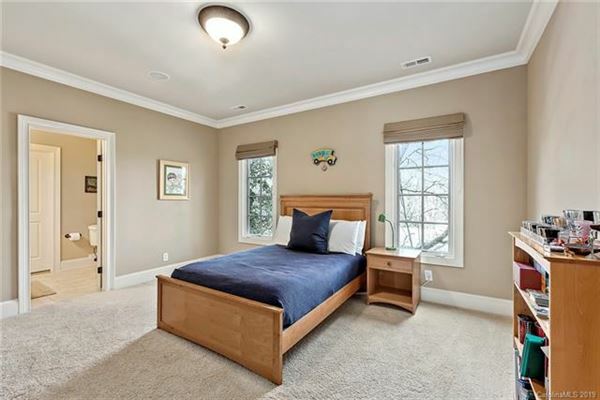 The master suite is on the main level with a spa bathroom and two spacious closets. 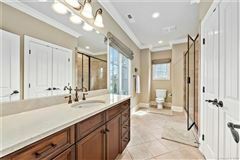 The upper level has three secondary beds with private baths. 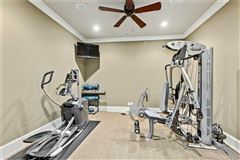 The lower level includes a full kitchen, a second master suite with second laundry hook-up, an exercise room and expansive storage. The home offers several outdoor living options, both open air and screened porches. 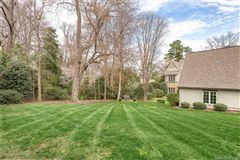 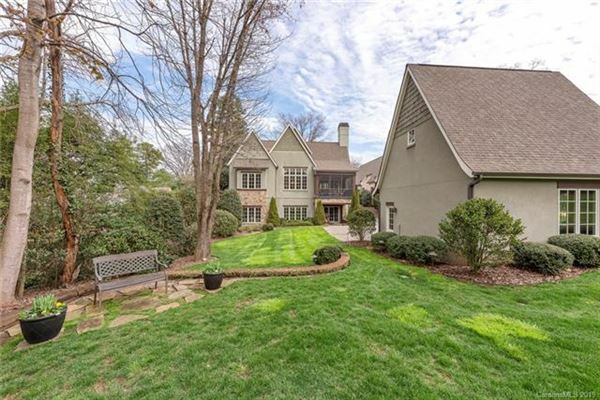 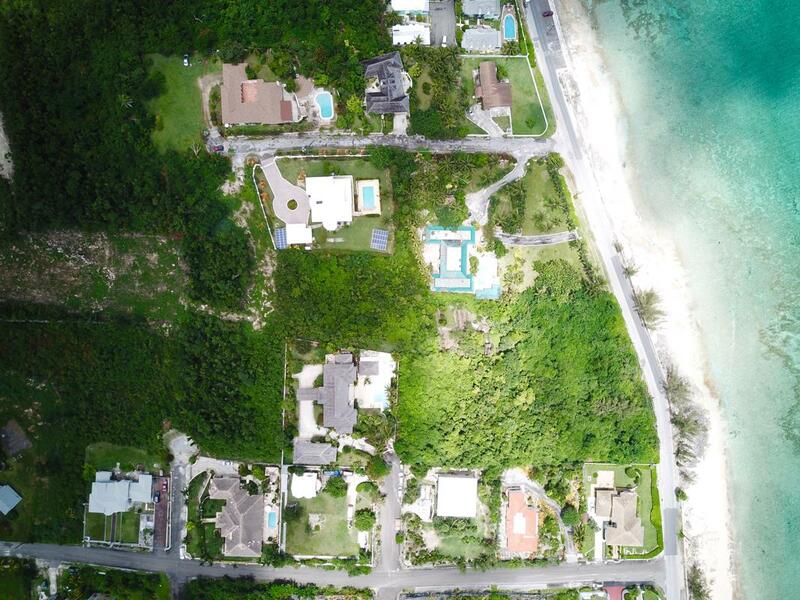 Very deep lot which could easily accommodate a pool.